The hair salon has been founded more than 15 years ago by entrepreneurial hairstylist Manfred Tan. The salon promises world-class style with an Asian Soul. At all its outlets, you can expect edgy and constantly evolving hairstyling techniques from their top professional team. 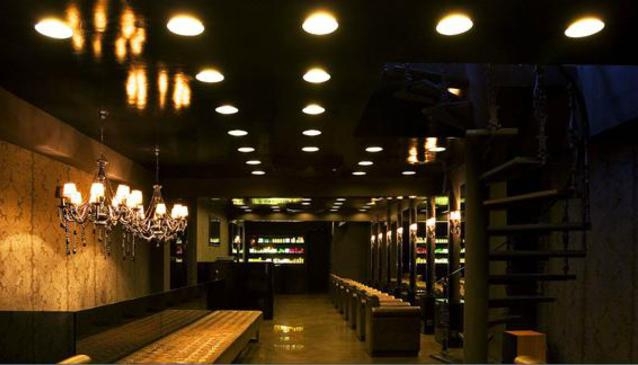 Their salons are also furnished with club-like interiors and play to pulsating grooves.